Hot water is a necessity but it can be confusing with may different types of systems being available in Darlington including gas-powered, electric and solar powered and heat pumps. We’ll get your Darlington home running smoothly again with hot water pumping through the pipes to your showers, bathtubs, taps and washing machines. The best way to ensure that your Darlington home is running hot water safely is to call Universal Plumbers and speak to us as experienced qualified plumbers to repair or replace your hot water system. Switching from electric heaters to a gas-powered or solar-powered system or the newer heat pump systems may mean your Darlington home can qualify for government rebates which we can tell you about. 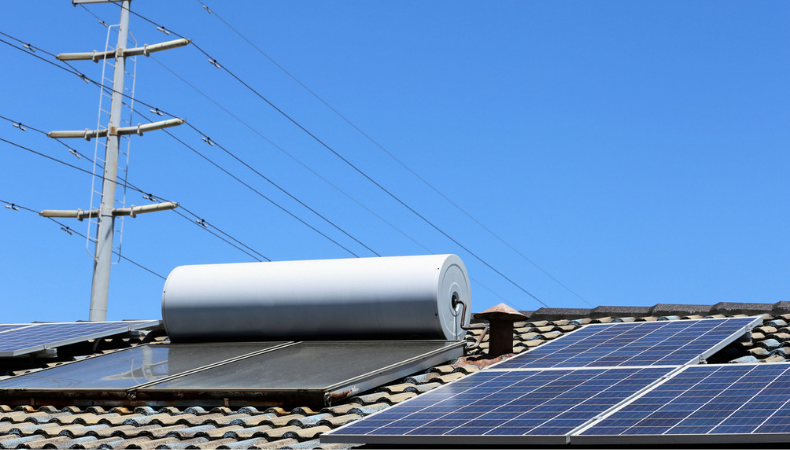 In the case of solar heaters and/or heat pump systems the rebates may be greater. 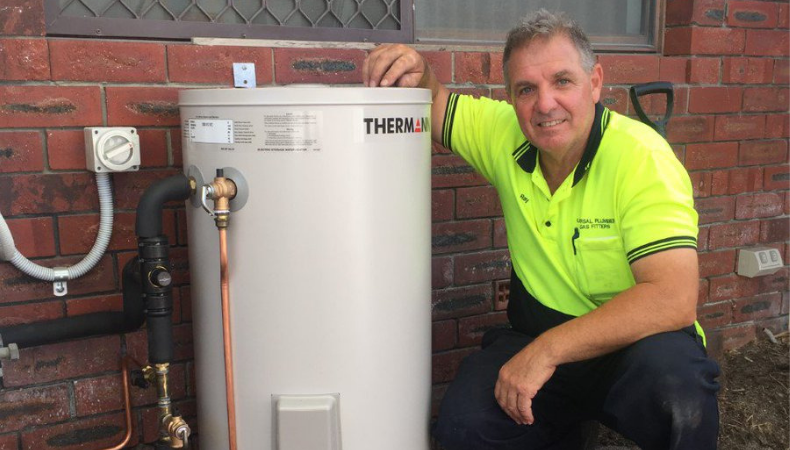 If you would like to organise your hot water system replacement in Darlington or get a quote from us, then contact us on 0412 919 777 (TXT of Phone) or fill out our enquiry form here.